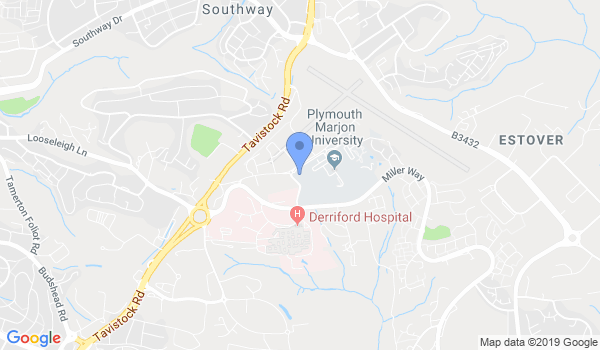 The Plymouth Karate Academy was founded in 1999 by Sensei Stuart Hick and has gone from strength to strength, training a wide range of members of all ages, backgrounds and abilities. Many people consider starting a martial art, but give up on the idea because they feel they are too young, too old, or not fit enough. But nothing could be further from the truth. Here at Plymouth Karate Academy, we teach effective Karate and Self-Defence with genuine applications to modern day situations, using the skills passed down to us from our mentors. Most importantly you won’t find us knocking at your door trying to sign you up for lengthy expensive memberships. Would you like more information on hours, classes and programs available at Plymouth Karate Academy? Please contact the school with your questions. Update the details, Write a Review or Report Error of Plymouth Karate Academy. This Chart shows the Martial Arts Styles offered most in Plymouth, UK area. View a list of Dojo in Plymouth, or enter your address below to find schools closest to you.